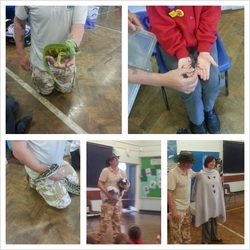 Insects,a 7ft python and some other creatures! end we stroked a skunk! Today we have been doing some Algebra and some amazing literacy, we got an important letter from the whooshing wind company, saying they want to build some wind turbines because we have an excellent area for it. 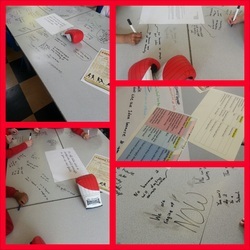 After that we had to write our thoughts on the tables! It was brilliant! In the afternoon we went on a bug hunt and found lots of creatures such as worms ,ants and spiders. It was a good day. I'm just reading your writing from this afternoon and had to share Daniel's work, it is amazing! I shot down like a lightning bolt in the crisp fantastic sky. 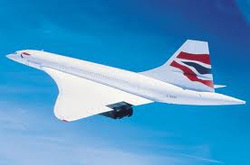 i did a supersonic star cartwheel and a 360 turn while gliding past several birds with razor sharp beaks that I only just missed. I never felt more alive! Now I was relaxing, chilling out just waiting for it to get extreme again. The air was soft and calm but it was going to get crazy again. The ground was in sight, it was going to hurt, I was afraid. The ground was coming closer and closer, I was panting and looking worried then there came a loud bang and crash. I was dizzy and could barely stand. Yesterday, we talked about some of the things we find hard, or want to practice at home a bit more. Here are some games to help you! were Liam RH and Katie, congratulations! After that we did numeracy about decimals and fractions the main table did decimals and fractions the back table did a game. Topic is farming and we’re so excited to go to stockley farm. This afternoon Hazel class had a visit from Rybrook Jaguar from Warrington. 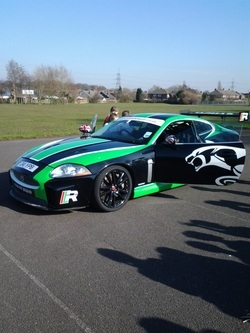 They showed us two types of Jaguars, one of them was a beautiful Italian racing red the other was black,green and there was little specks of silver wich was the racing car the XKR. We found out that the name of the company before Jaguar was Swallow side car. The first Jaguar was made by William Lions. At the back of the sports car there was a spoiler that helps the car stay on the ground as it goes 185 mph. In a sports car there are only two seats and a tiny boot. In the Italian racing red car could make the seat go in all directions and the roof can go up and down. We did some more research on Jaguar and used everything we have found out to start designing our very own 'wrap' for a Jaguar car. We must say a massive thank you to Vicky and the team at Rybrook Jaguar Warrington for making our afternoon super special! I've put most of your Big Write feedback on the brand new teacherfeedback.co.uk - just use the user name and password on your letter. Don't worry if you can't find it, I can show you again next week! A huge well done (and lots of Dojo points) to Ben, who has already listened to and rated his feedback. Super work Ben! I would really love to hear your ideas on getting feedback you listen to rather than read - can you think about why you prefer being able to listen to it? Is it better to have it written in your books? Will you remember it if you listen to it? 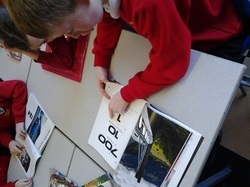 As you found out last week, we are going to be getting some tablets in school very soon... how exciting? Can you recommend any apps that you would like to see on them... not just games! I hope you are enjoying your holiday! Tink and Bell are sulking because they haven't been in school for so long! ... well you have now! Here is a video to help you remember the job of a verb! Look out for the juggling dog! Happy half term everyone! I hope you are enjoying your break! Well done for exceptional behaviour at Manchester Airport on Friday! Did you enjoy it? What were your favourite bits? What did you enjoy?